Seasonal allergies are not uncommon. In fact, most people will struggle with the itchy discomfort of seasonal allergies this spring. Because so many people suffer from allergies, there is a seemingly never-ending list of natural remedies that claim to put an end to symptoms. 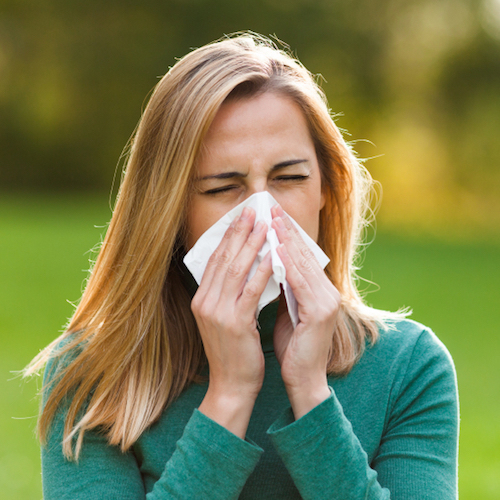 While natural allergy relief can be effective, it is important to separate myths from facts when it comes to natural remedies for seasonal allergies. The nose acts like an air filter for your respiratory system, and like any filter, it can begin to work less effectively when it is filled with dust and other airborne irritants. 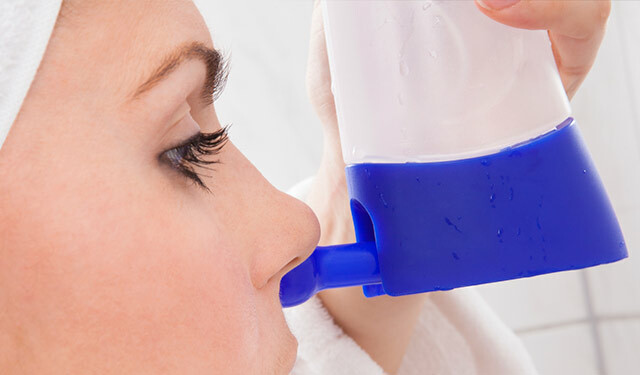 Neti pots are a popular way to clear out the nasal passages and facilitate easier breathing, but it is important to recognize how dangerous they can be if used incorrectly. Using water in a neti pot that has not been properly filtered can lead to serious side effects, because tap water contains a wide range of microorganisms that can cause infections. These microorganisms are generally killed by stomach acid when water is ingested, but there is no line of protection when water is funneled directly into the nasal passages. There is seemingly sound logic behind the idea that local honey can cure allergies, but there is, unfortunately, no science to prove it. 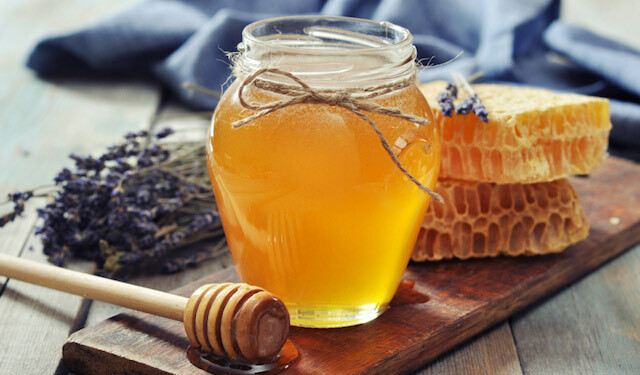 The theory is that local honey can provide controlled exposure to allergens similar to allergy shots, but honey actually doesn’t contain the same types of pollen that contribute to seasonal allergies. So, while honey does have some medicinal powers as an anti-inflammatory, anti-bacterial serum, it won’t do you good if you are trying to reduce allergy symptoms. You can, however, affect your allergies with some other dietary changes. Avoiding red meat and adding fish oil to your diet are both measures that can reduce your allergic response to common irritants, and these strategies are both backed by scientific studies. 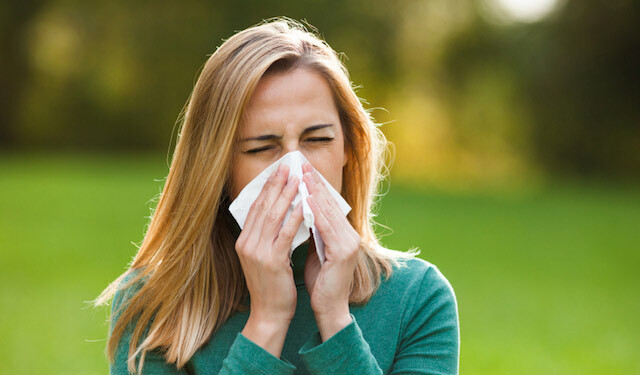 One of the simplest ways to prevent seasonal allergies is by avoiding contact with allergens; though this might be a difficult task when you consider the fact that pollen and dust can be tracked indoors on your clothes, hair, and skin. Therefore, it might be helpful to make a habit of showering and changing your clothes as soon as you come inside during allergy season. 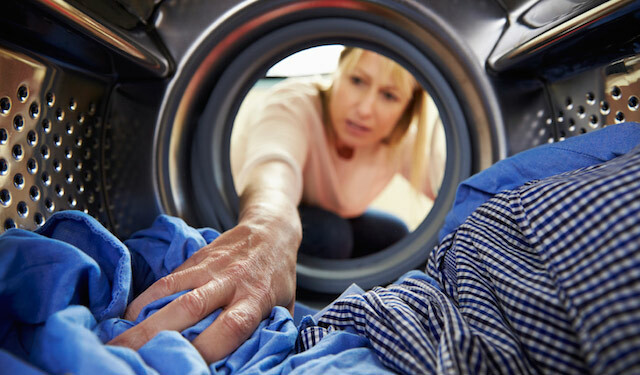 Increasing the frequency of washing your sheets and other linens is another helpful measure in keeping allergens out of the home—just remember to use hot water and run the dryer on its highest temperature. Natural remedies definitely have their place, but you should remember that antihistamine medications are a perfectly safe solution for seasonal allergies. 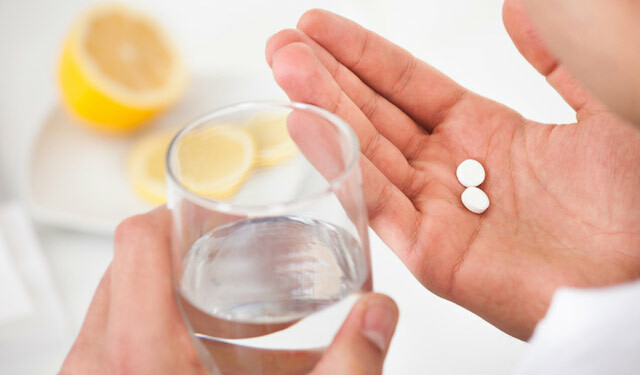 There are a number of daily non-drowsy medications that can offer allergy relief when natural remedies won’t cut it. 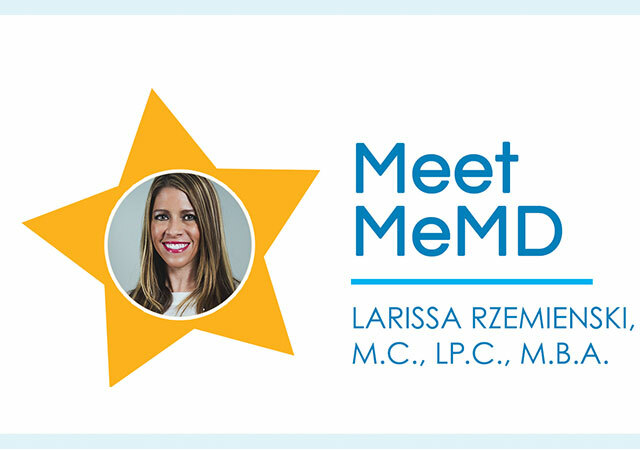 To connect with a doctor to discuss your allergy medication needs, meet with a MeMD physician today. They can also help you to identify if allergies are actually the cause of your symptoms by ruling out the possibility of a spring cold first. Why Is Lip Balm So Addictive?